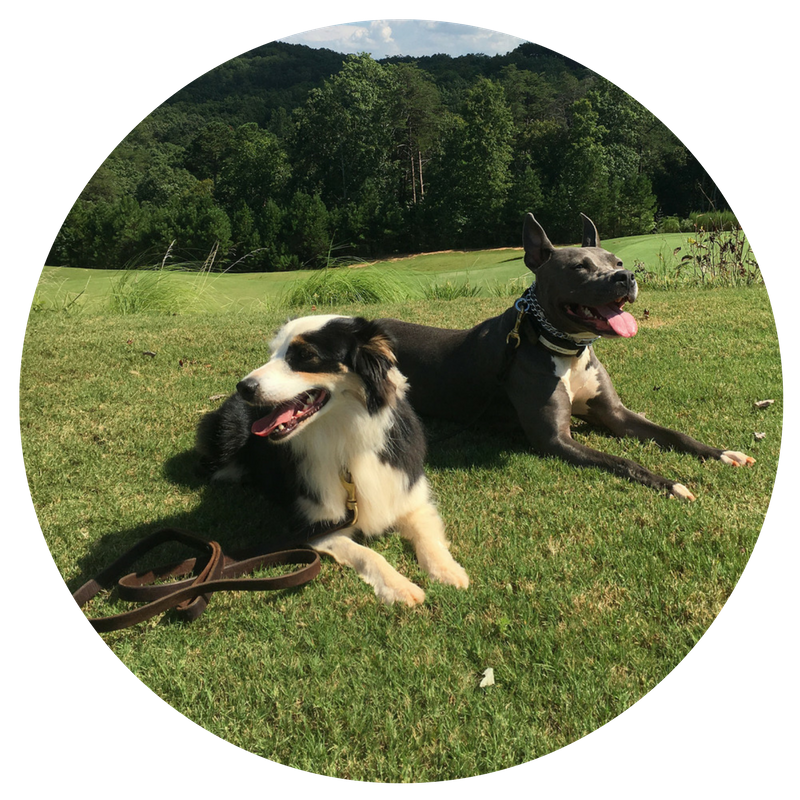 We provide specialized obedience training with locations in Georgia and South Carolina. We offer our clients a variety of services with guaranteed results. 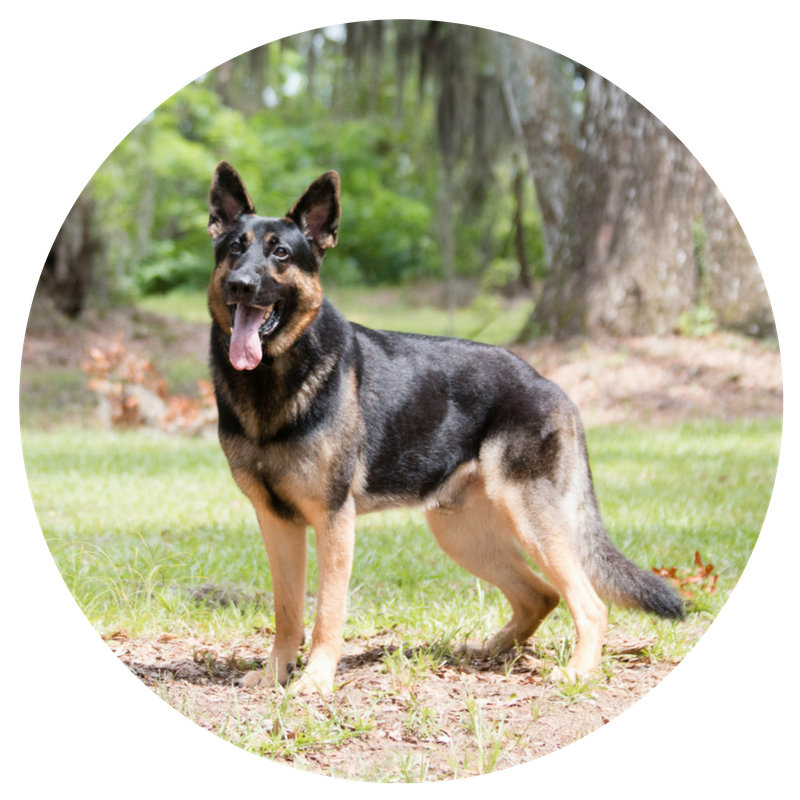 Whether you are searching for help with basic training such as walking nicely on a leash, sit, and stay to advanced training such as off leash training, anxiety, or aggression issues, GAK9 trainers are the best in the nation. Let GAK9 provide you and your dog with a happier, fuller life with specialized training that works! 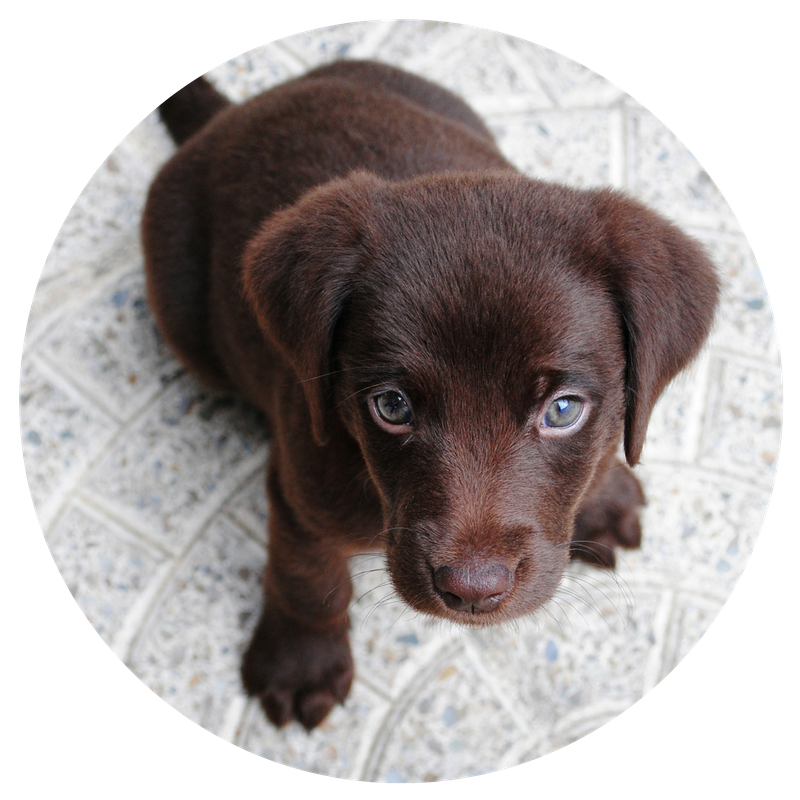 Puppy Preschool is designed to prepare your dog for formal obedience training and establish basic manners. Please contact us to setup an appointment for a free evaluation for your dog. Basic commands when on a leash. All necessary equipment including leash, collar, and manual is provided. Please contact us to setup an appointment for a free evaluation for your dog. This program will give you control of your dog under heavy distractions when your dog is on a leash. All basic commands are taught and your dog will learn to come off leash with limited distractions. Please contact us to setup an appointment for a free evaluation for your dog. This program will give you control of your dog whether they are on or off a leash. All of the Basic and Advanced Obedience commands are taught under high distraction on leash. Please contact us to setup an appointment for a free evaluation for your dog. 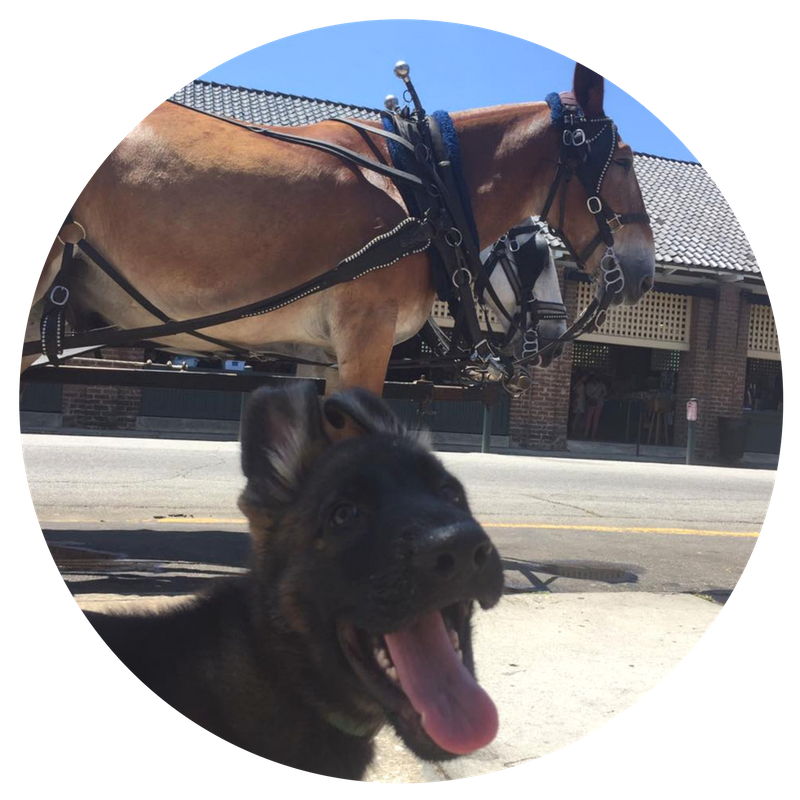 Our environmental training offers the average dog owner to take their pet out into public places without annoying or embarrassing behavior. 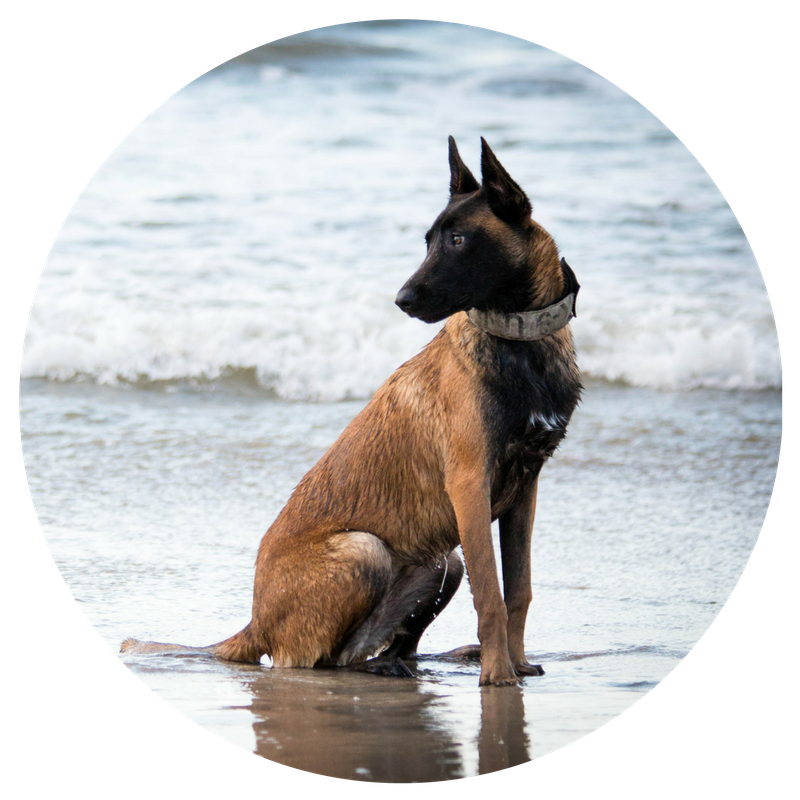 This program is only offered to obedience clients and is not offered stand alone. Please contact us to setup an appointment for a free evaluation for your dog. Sessions offered with owner present at Edisto facility.